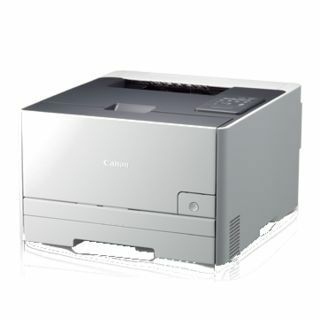 If you're looking for a colour laser printer for your home, office, or small business, then Canon is the way to go. 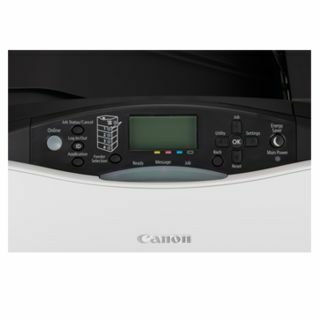 Canon is one of the most sought-after printer brands in the world and is known for its wide array of super-functional printers that offer feature-rich and high-quality printing. 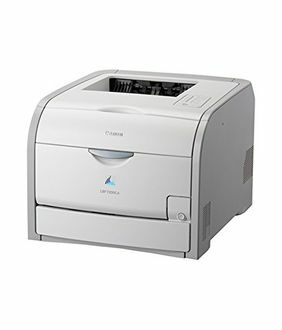 Some of the pros of a Canon laser printer when compared to other brands are - they are super fast and produce high-quality output. Canon speeds up the overall workflow, and some models can even print up to 35 pages per minute. You get crisp, clear and sharp text and images. 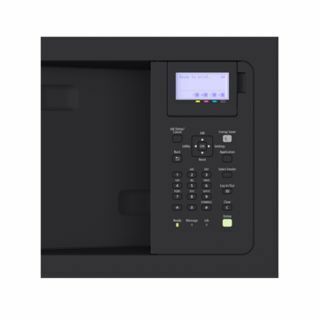 The third benefit is that Canon has a reputation for the best optimisation of resources, meaning several people can share a single printer without any issues. 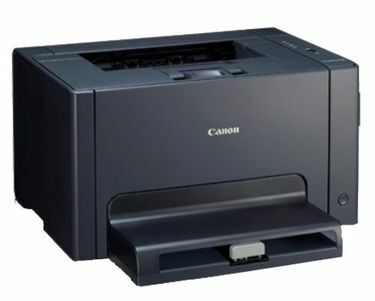 Some of the popular models of Canon colour laser printers include Canon Imageclass, Canon multi-function, and Canon LBP printers. Check out the 7 Canon colour laser printers price list shown here. This price list was last updated on 23rd April 2019 and is all-inclusive. With so many impressive models from Canon, finding the right one can be a bit overwhelming. 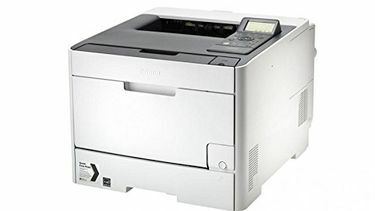 However, you can simplify your search for the best printer by using the following criteria. Determine your usage - how many people will share the device? What's the print output volume? What connectivity modes do you prefer? Wired or wireless? Finding the answers to these questions can help in narrowing your options. Once you have a shortlist of models, compare the latest prices online and check the availability. You can then complete your online purchase at your preferred retailers like Amazon, Flipkart, Snapdeal, Shopclues and several others.